Leno bag for packing vegetables can keep the vegetables fresh. 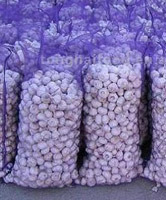 These bags helps in significant saving in energy cost in cold storage systems. These bags have excellent re-usability and washability characteristics. Our expertise lies in offering Leno Bags that are precision manufactured using quality raw material which provides in it high usage value. Mostly it is used for storage of vegetables like Onion, Potato etc. Clients can avail from us an excellent quality collection of Leno Bags. 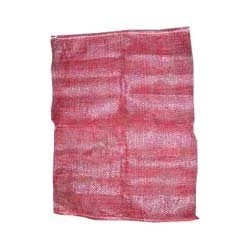 These bags are manufactured under the guidance of skilled professionals using high grade raw material with the help of sophisticated technology following industry norms.